You might think you’re ready for all your games. You are a physically fit referee, but you still don’t earn your promotion or some negatives thoughts are keeping you behind the others. That’s because you find it difficult to deal with negative feelings or you don’t know how to deal with setbacks. “Now is the time to train your mind also”, says Jamie Wallace, who is helping referees mentally with her firm Empathy Counselling. She will discuss 4 scenario’s below that referees can face in their career. Good things to discuss at referee associations! What’s your experience so far with helping referees? What’s mental problems could referees face? “Handling Negative feedback from assessors via a match report. How does this make you feel? How do you handle this? Do you blame the assessor, or reflect on yourself? Does this effect you negatively (resulting in anger, reduction in confidence, apathy) or positively (ignites a fire in you to address the feedback and improve, and work towards a planning strategy to succeed)? How does this effect your second half performance and focus? Do you put this down to experience and move on? Do you overcompensate with the team you ruled against, and make u for your error? Do you lose confidence and focus over-analysing the error? “How do you set him up to know that you must remain professional and objective? Can you remain professional and objective? How will you approach the situation? Do you approach the situation? You give advice via your online platform. 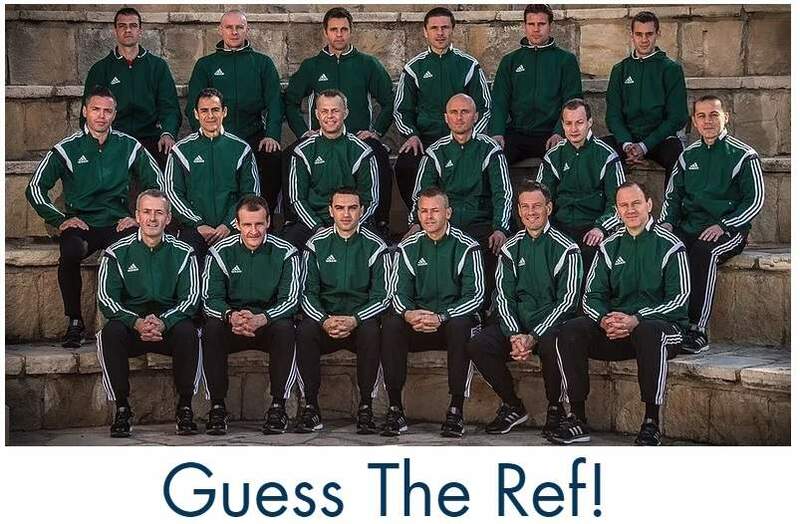 What options do you have for referees or associations there? 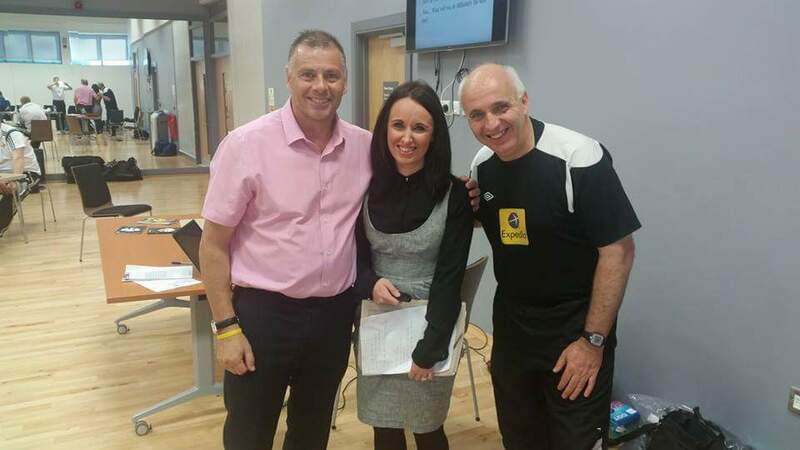 We offer positive health workshops either one to one or on an online group session: This allows us to discuss scenarios and situations relevant to the referees within that group specifically, allowing us to create future plans, and exercises in place to aid a positive mind-set. It also supports the network building between the group. 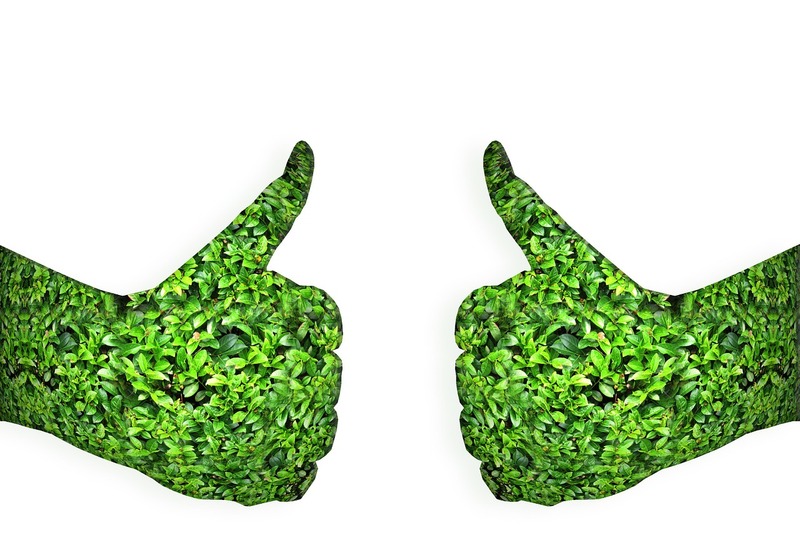 We have individual consultations online for anyone who feel they would prefer this option. Anyone contacting Empathy counselling from the blog will receive 20% discount. Any associations will receive 50% discount. Want a further read on mental health? 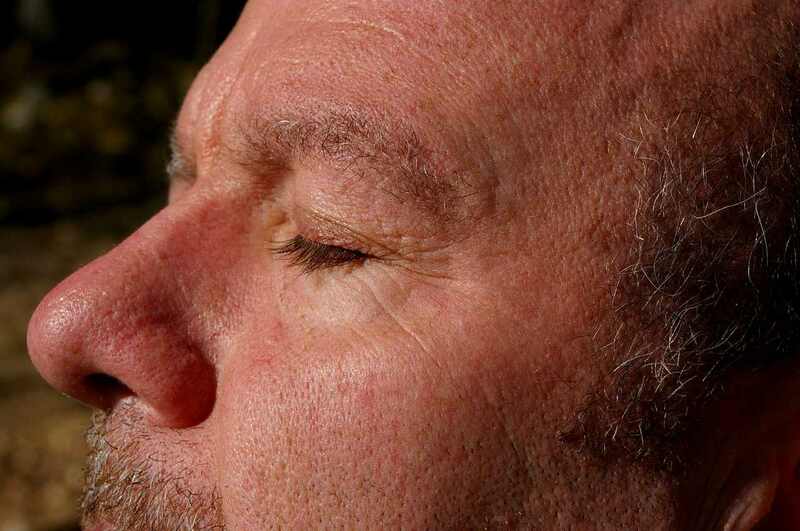 Read 7 tips to stay concentrated during the game. 2016 could be your year as a referee. But you won’t improve your skills without putting much effort in it. Refereeing is hard work – especcially when you want to get better. That’s my goal as well. I want to help you getting better by publishing useful information on my blog. I’ll do that by picking a theme each month and give you new insights or learn you new excercises. The theme of January will be mental fitness. During the first week I’ll blog about keeping your concentration during a game. Before you get tips on improving your concentrating during a game, it’s good to have an understanding of what it is about. 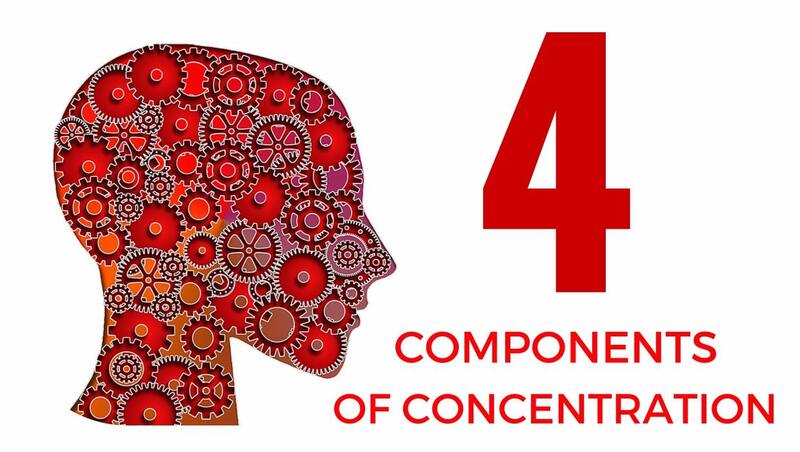 The four components of concentration are: width, direction, intensity and duration. You can’t see everything as a referee – although you wish you could. When your focus is broad you’ll get an overview of what’s happening on the pitch and the benches. There is a large amount of sources you’ll get information from. You’ll hear both coaches yell something to you or one of the players. The assistant referee is signalling something or speaking in his microphone. The defender on the other end is arguing with an attacker and at the same time the a player with the ball is storming forward. A good moment to get an overview of what’s happening on the pitch. But when the player who’s storming forward will be challenged or when the argument between the two players is getting nasty, you need to narrow down your focus. Limit the amount of information you were getting. Forget about the coaches then en focus on the action. If you have the correct focus based on the demands of activity, you can leave out irrelevant thoughts. That will help you improve your decision-making and you’ll be able to react appropriately. The direction of your focus can be external (the things that happen on the pitch) or internal (thoughts and emotions). I’d advice you to try to focus on the game itself. Analyzing your game and thinking about the calls you made is good, but only after the game and not while refereeing. The intensity of your concentration really depends on the game. In some games nothing happens and in others there are a few fouls every minute. Watch out in the first situation: don’t get too relaxed. Just one late tackle in a easygoing game and you need to make sure you’ll make the right call and act in the right way. Later this month we’ll talk about some techniques to keep concentration for 90 minutes, even during boring games. If you have to stay focused for a long time and the game is boring and nothing happens, that’s difficult. The same for staying intensely focused for a longer time. As mentioned at the start of this blog: you can’t see everything. And when your head’s getting an information overload, you might stress-out. What do you think on these 4 components of concentration as referee? Has it helped you getting a better understanding of this topic? 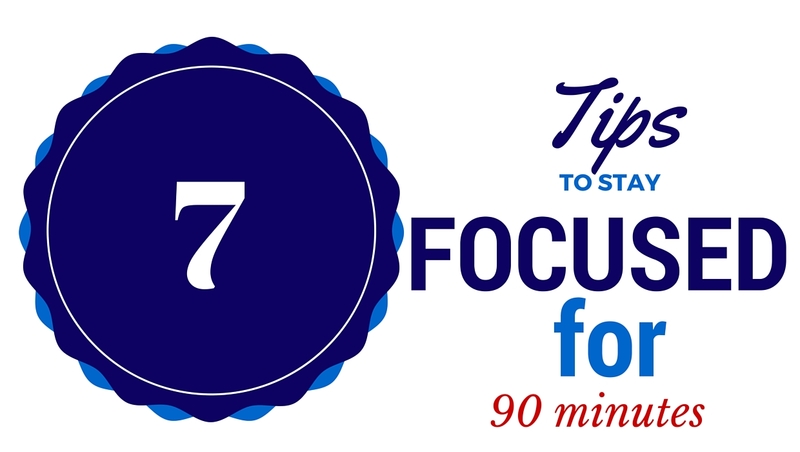 Here are 7 tips to stay focused for 90 minutes.